One of Randy Lindsay’s main goals has always been to meet the needs of his clients, whether it’s by helping them find their dream home or selling their home quickly and for a good value. It’s the reason customer service is his number one priority. In fact, Randy has built his reputation in the real estate industry for his professionalism, knowledge, integrity and persistence. 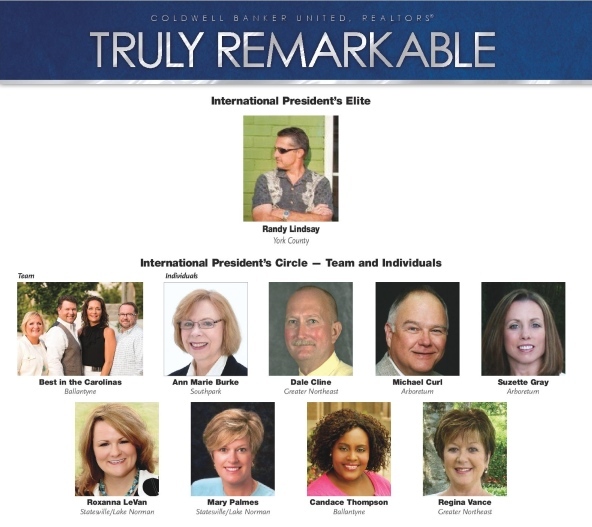 Randy was recently rewarded for his efforts by being named an International President’s Elite real estate agent by Coldwell Banker, making him the top Coldwell Banker real estate agent in Charlotte. As proud as Randy is of earning the distinction, he knows the recognition would not be possible without the relationships he’s developed with the many homebuyers and home sellers that he’s worked with over the years. He thanks them all for putting their trust in his abilities as an agent–whether they were buying a home or selling a home–and for referring their families, friends, and associates to Randy for help with their real estate needs. Randy currently has over 25 years of experience in the real estate industry, and he hopes to continue working with residents of York County and the surrounding areas for many more years. 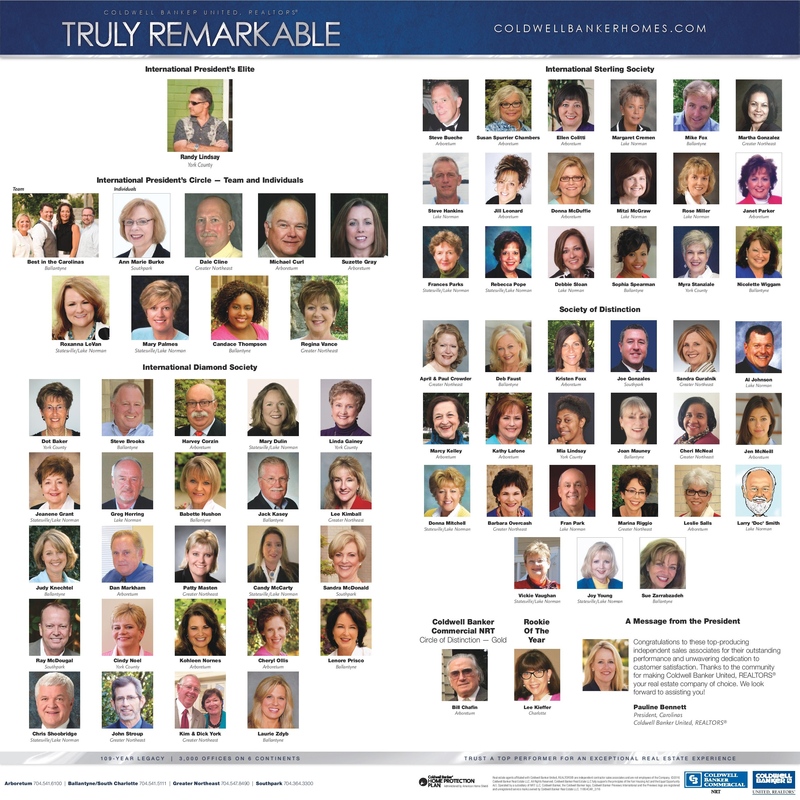 As one of the most experienced real estate agents in the Charlotte area, Randy is extremely humbled to be named as the top Coldwell Banker real estate agent in the city. He is extremely grateful to the support staff and fellow agents in the Coldwell Banker York County office for helping him reach this level in his business. If you need any advice or information in regards to selling or buying a home in the York County/Charlotte area, be sure to contact us at Randy Lindsay today.